Monograp is prepared by the scientists from Ukraine and Poland. 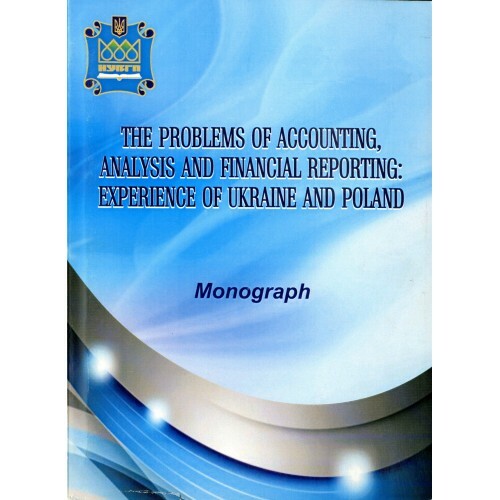 Lazaryshyna I., Ronek H. The problems of accounting, analysis and financial reporting: experience of Ukraine and Poland: monograph. - Rivne: NUWNRU, 2012. - 284 p.
Теги: Lazaryshyna I., Ronek H.